and #149 in Business & Innovation in the ZIG Index. Don’t miss out! 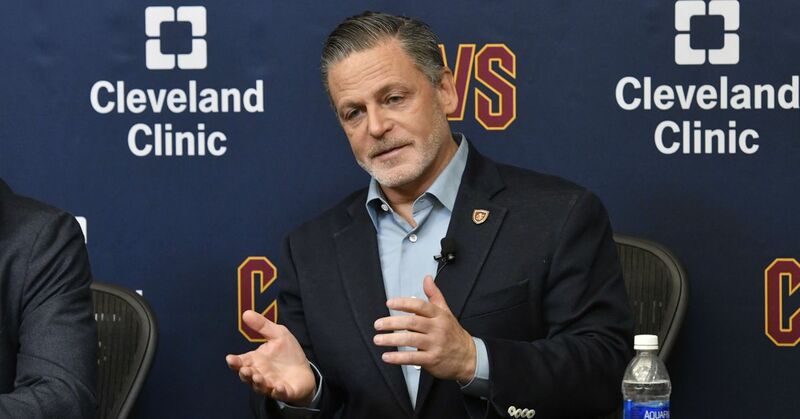 See all of the latest from Dan Gilbert and more on ZIG. 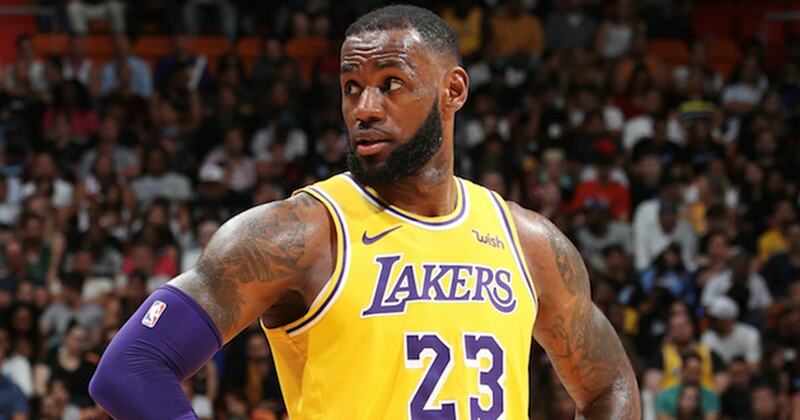 Colin Cowherd responds to LeBron James' comments about the 'beginning of the end' in Cleveland after Kyrie Irving was traded. 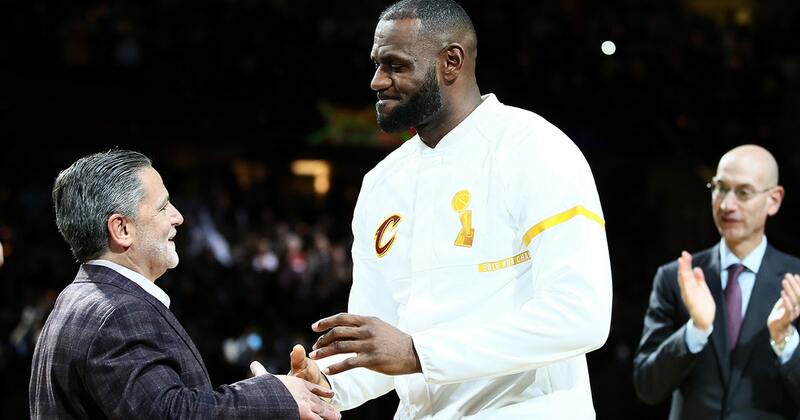 Lue lost his job because Dan Gilbert's Cavaliers, for some reason, thought they could compete even without LeBron James. 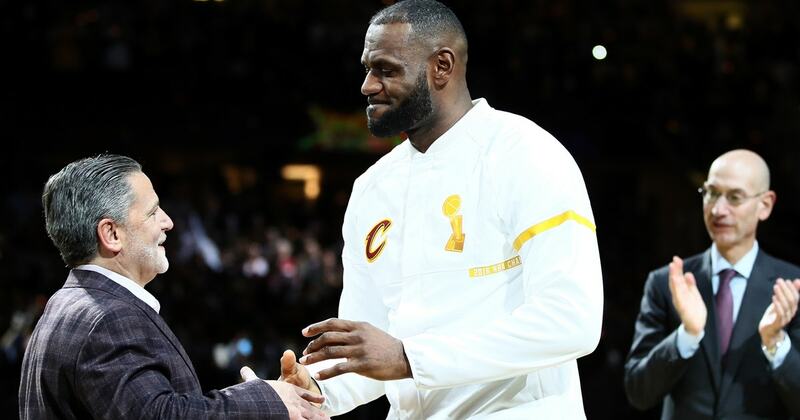 With Dan Gilbert's ownership stemming a long history of instability, Tyronn Lue is better off without the Cavaliers after his firing. 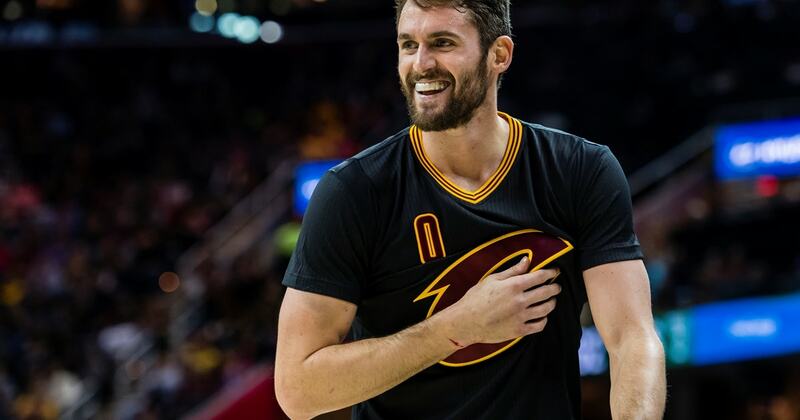 This is a big change for the Cavs' owner. 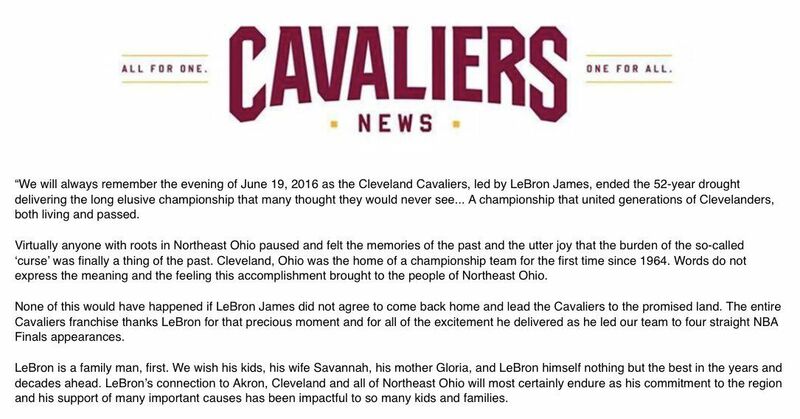 Cavaliers owner Dan Gilbert didn't use Comic Sans this time around in his statement regarding LeBron James's departure from the Cleveland Cavaliers. 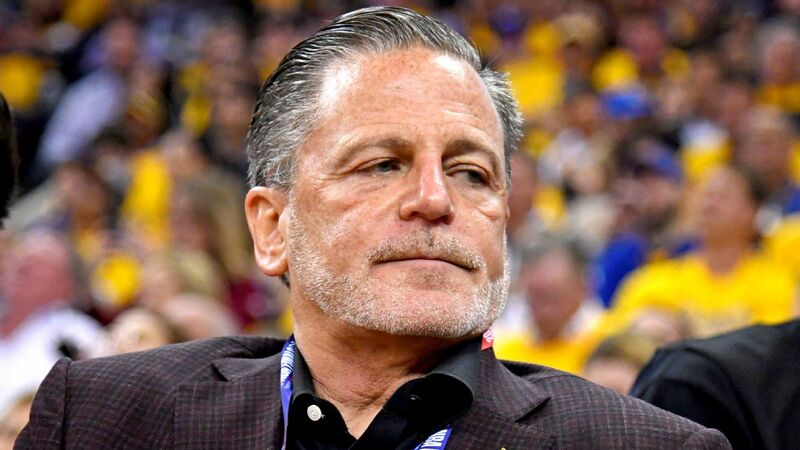 Cavaliers owner Dan Gilbert tweeted a series of statements giving thanks to LeBron James and GM Koby Altman for the team's fourth straight NBA Finals appearance.